The boys at BGR, who have a pretty good track record when it comes to Blackberry rumors, dropped some knowledge on a situation that should bring a smile to the faces of all former BBM users. 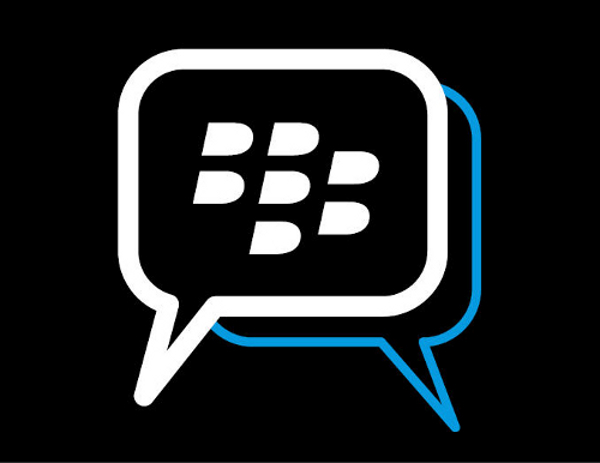 According to their sources, RIM is planning to release a version of Blackberry Messenger (BBM) to other platforms including Android. And if it does, everyone’s favorite former messaging app will likely have a pricetag attached to it and might not include all of the fun features that real Blackberry owners enjoy, but it’ll still let you all chit chat with each other. Their sources dropped a lot of mights into this story, so we’re not sure that this is anywhere close to happening and could just be upper exec talk at this time. Still, it’s at least a little titillating.